Portable devices, like laptops, are convenient but pose a significant risk in exposing sensitive information. Their portability allows staff and faculty to work from various locations and maintain continuity in their work environment. It is this portability however that puts laptops at risk of being stolen. One way to assure that a stolen laptop’s information remains confidential as well as secure is to encrypt its contents. While the University does not anticipate a hard drive failure during the encryption process, we highly recommend that you backup all your data before the encryption process begins. Make sure that all security updates are installed prior to the encryption process. Failure to install updates prior to initiating the encryption process may cause the software to fail. Defragmentation of your hard drive(s) prior to the encryption process will help speed up the encryption process. Q: What is laptop encryption and how does it work? A: Laptop Encryption protects confidential information by fully encrypting laptop hard drives so that a username and password is required to access the data stored on the laptop. The contents of the entire hard drive will be unreadable to unauthorized users. Q: Do I have to encrypt my laptop? A: Yes. In compliance with a directive by The University of Texas System Board of Regents, and UT System Security Practice Bulletin #1, all University of Texas at El Paso (UTEP) laptops must be fully encrypted by August 31, 2012. Q: Can I install the encryption software on my personal computer? A: No. 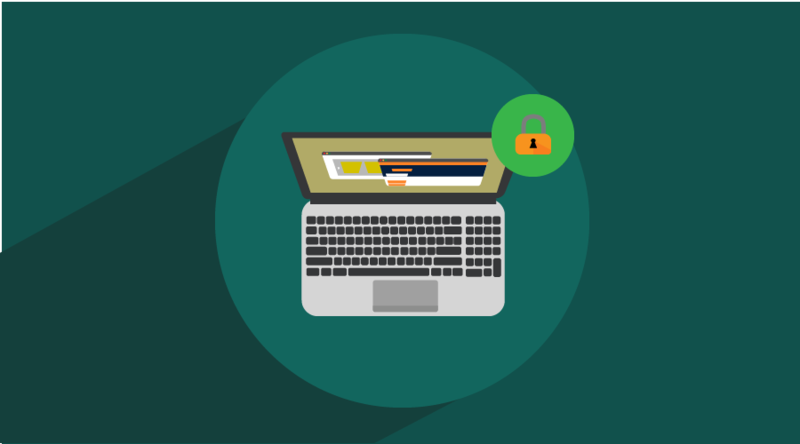 University-owned laptop encryption software is installed only on University-owned laptops. Encryption software may be purchased commercially at the owner's expense for personally-owned computers. Q: Will the software slow my laptop down? A: After the initial installation and encryption of the hard drive, there should be little or no impact on the performance of your laptop. Q: What should I do if my laptop is lost or stolen? A: If your laptop is lost or stolen, please report it immediately to the Information Security Office at (915) 747-6324 or security@utep.edu and the UTEP Police Department at (915) 747-5611, regardless of whether it was encrypted or not.